Metal amalgam has long been used in dentistry for a number of treatments and prosthetics, such as fillings, crowns, and bridges. While metal amalgam is long-lasting, many dentists now opt for all-porcelain or all-ceramic dental work; metal dental treatments have demonstrated enough drawbacks to cause professionals to look for another material that provides the same durability. If you are in need of a filling, you aren’t stuck with metal – our doctors offer natural-looking, tooth-colored fillings in Fairfield. Why Should I Avoid Metal Fillings? The metal amalgam used in traditional dental fillings contains mercury, a toxic element. It’s important to note that, if you have metal fillings, you are not in immediate danger – but knowing that metal dental fillings contain mercury, why choose this material? Most dentists go this route because it’s cheaper, but it also poses a risk of damage to teeth. Metal contracts and expands with temperature changes. This fluctuation in size has the ability to crack teeth over time. Dr. Chen understands that it’s not best to expose patients to mercury, or to risk further damaging an already damaged tooth, which is why his dental office provides mercury-free dental treatments. Before beginning your treatment, our doctors perform an oral health exam, takes x-rays, and goes over your baseline medical history, so he can establish the best plan of action for you. Even if you have older fillings or other dental work that contains metal, our doctors can remove these for you and provide you with tooth-colored, composite dental fillings. Metal-free and mercury-free fillings last just as long as traditional fillings, but do not pose the same health risks and look naturally beautiful on teeth. 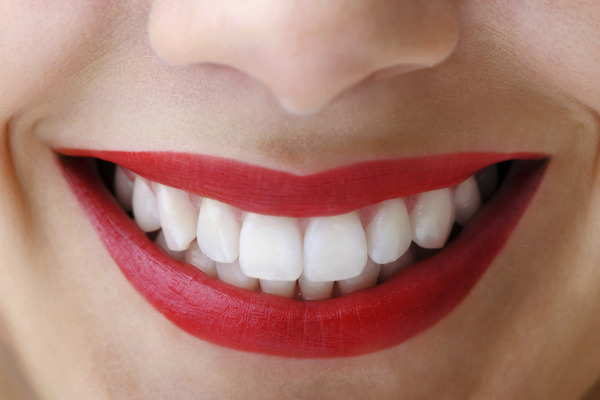 Get Rid of Metal Fillings for Good – Call Solano Dental Group! Consider this: You can’t throw metals that contain mercury in the trash for disposal, so why allow a dentist to use this material to fill your teeth? You can avoid metal dental treatment by visiting our doctors for mercury-free dentistry in Fairfield, CA. For more information about mercury-free and metal-free dental care, contact Solano Dental Group to set up your oral health consultation.